Home » Anatomy , Biology , Endocrine Gland , Gland , Hormones » Which of the following is not an endocrine gland? Q. 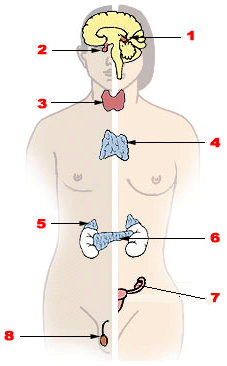 Which of the following is not an endocrine gland? The spleen is part of your lymphatic system, which fights infection and keeps your body fluids in balance. It contains white blood cells that fight germs. The spleen is the largest organ in the lymphatic system. Thanks for reading Which of the following is not an endocrine gland?